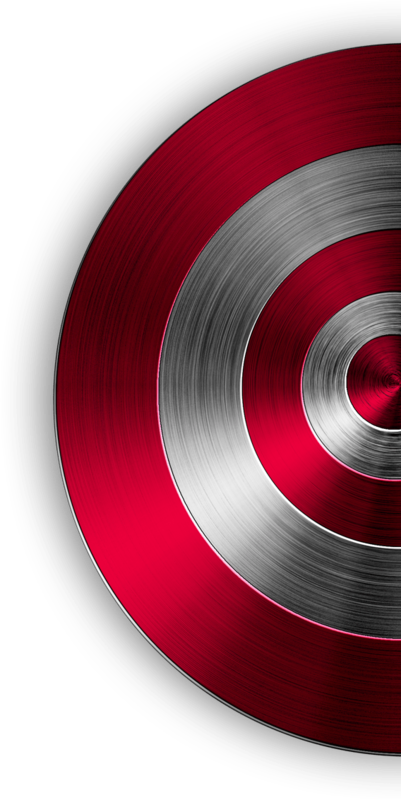 You train, but you don’t thrive. 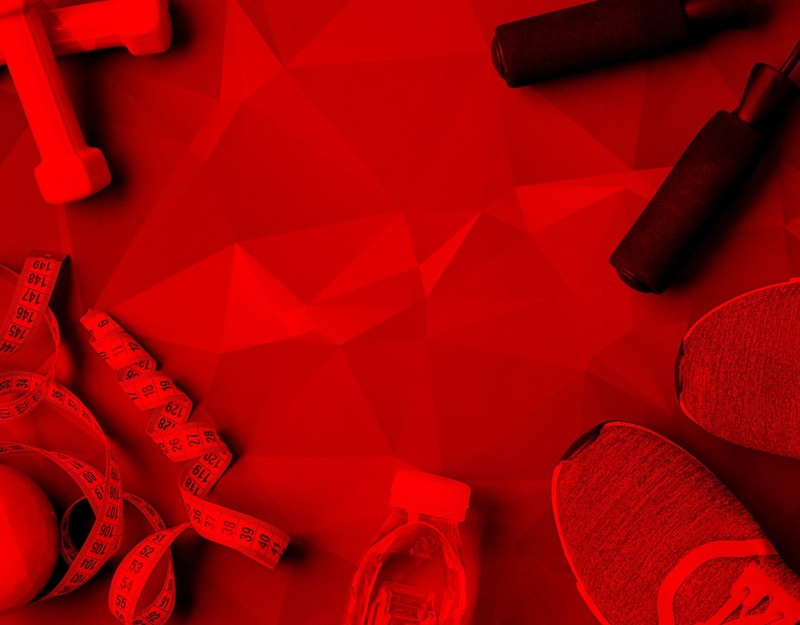 If that’s what you’ve been feeling lately, it’s high time for you to discover the definite CLA formula for the most ambitious athletes! 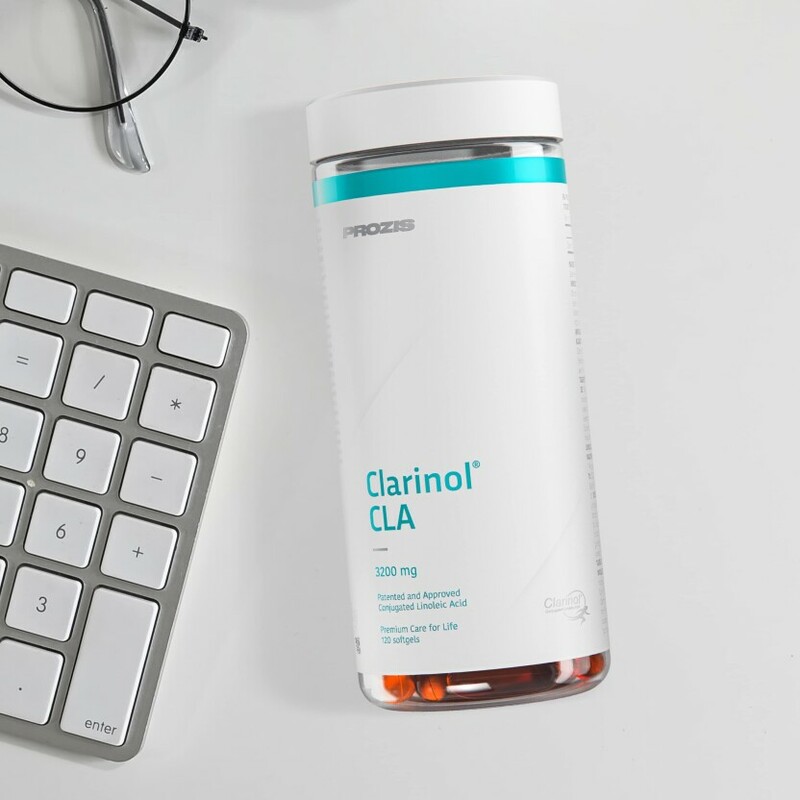 For those who don't settle for anything less than the best results, CLA Clarinol® by Prozis gives that extra push to achieve the ultimate fitness goals. 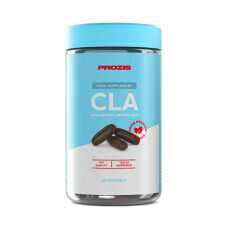 CLA is short for Conjugated Linoleic Acid, a type of fatty acid from the omega-6 family that occurs naturally in meat and dairy, but can also be synthesized from plants like safflower. 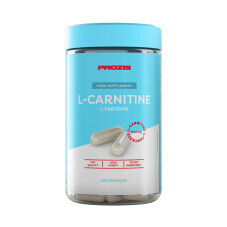 It consists of several different linoleic acid isomers.  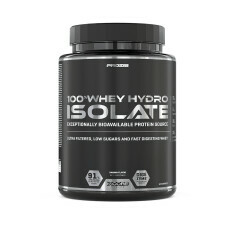 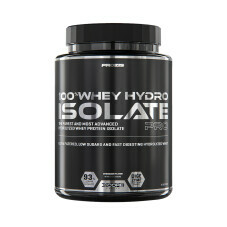 Many of these have already been the subject of research, but the cis -9, trans - 11 CLA and the trans -10, cis -12 CLA isomers have been reported as having the most significant effects on the body. 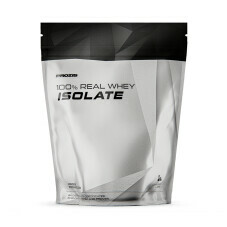 Athletes with busy training schedules often take CLA with meals throughout the day, to help them advance in the direction of their sports and fitness goals. 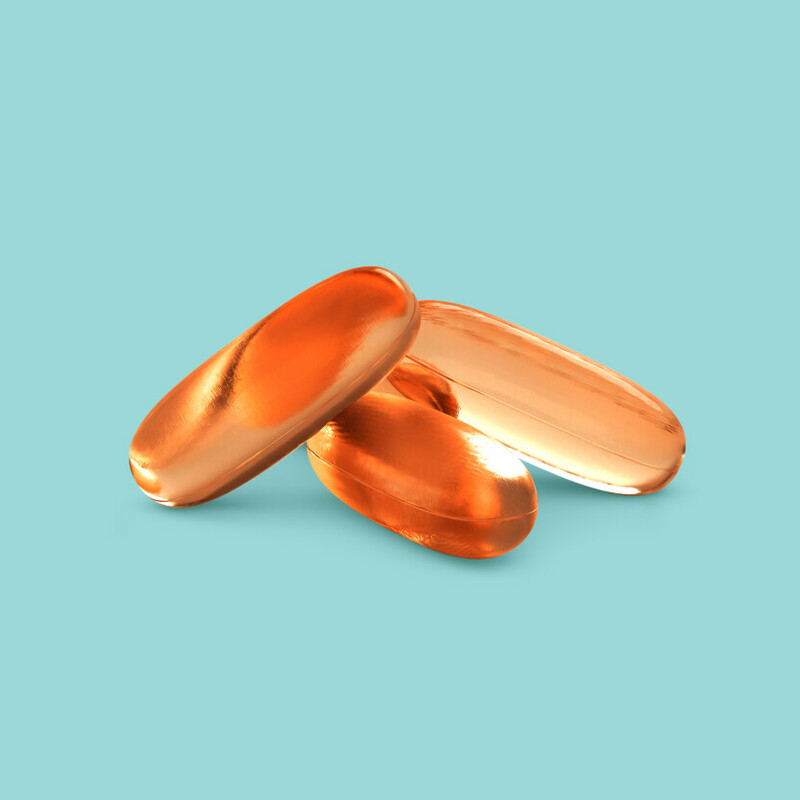 As CLA is a fatty acid from the omega-6 class, it is considered to be an important diet enhancer, even for people who don’t work out regularly. 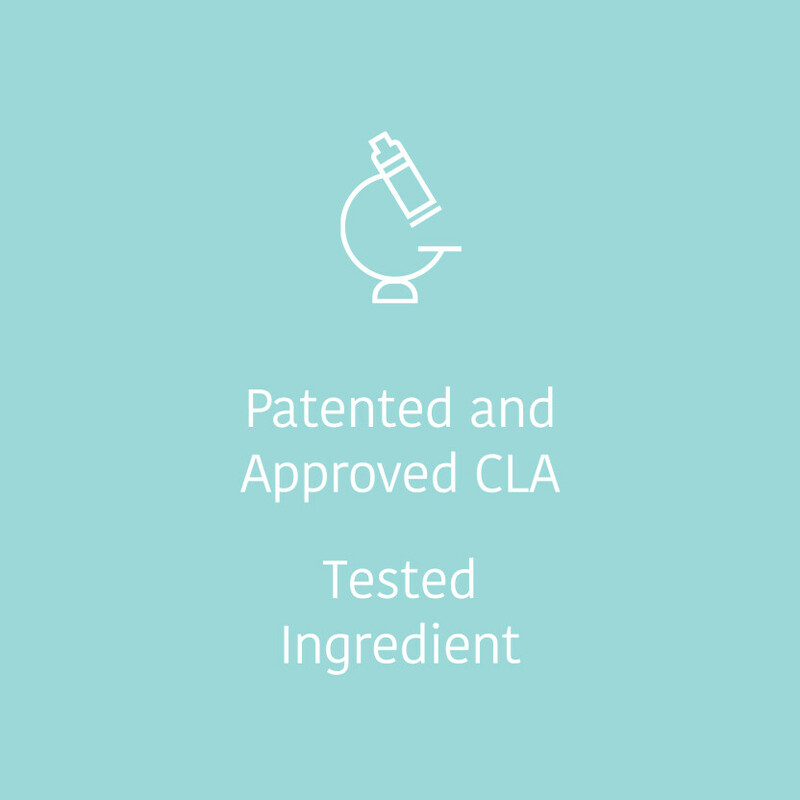 In combination with healthy eating habits and physical exercise on a regular basis, the positive effects of CLA on your health will be even more evident! 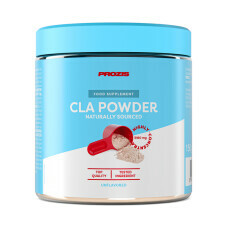 Prozis CLA Clarinol® has been formulated with only the best tested ingredients, to give you a powerful dose for real results.  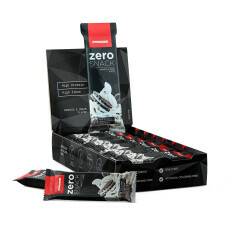 It provides 4000 mg of CLA per four-softgel serving, containing the researched cis-9, trans-11 and trans-10, cis-12 active isomers. 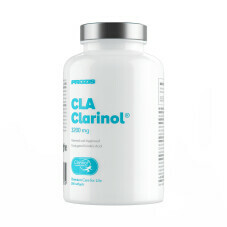 Besides, it features the Clarinol® quality mark. 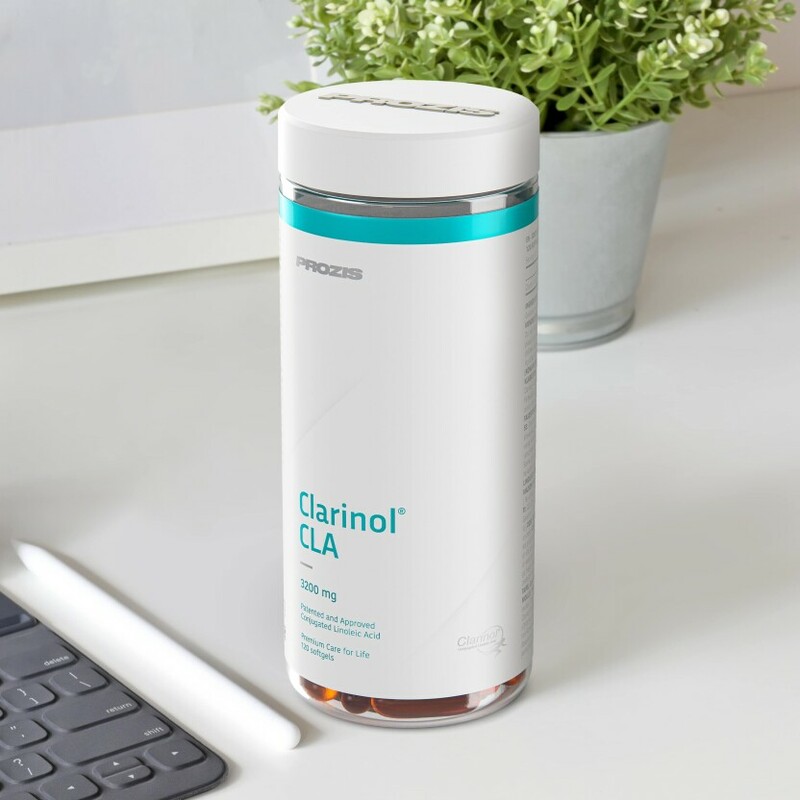 Clarinol® CLA is made from natural safflower and produced in dedicated production facilities according to strict quality standards. Clarinol® CLA presents the highest possible concentration of beneficial active isomers. 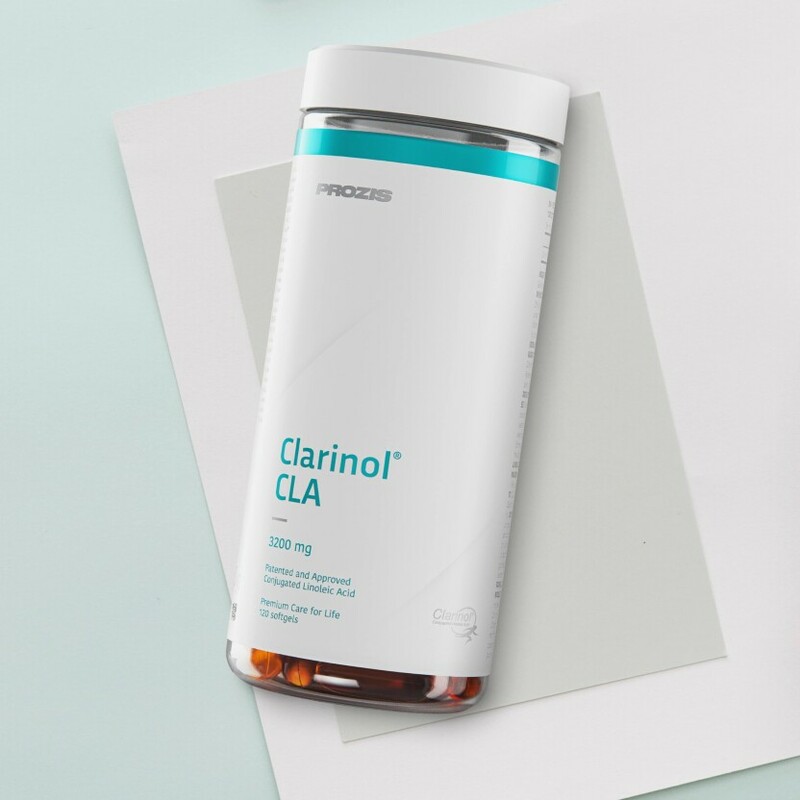 Backed by quality certificates issued by independent testing labs, the composition of Prozis CLA Clarinol® hides no secrets from you. 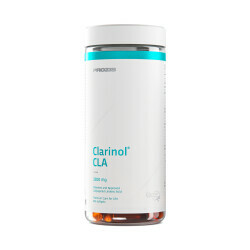 Clarinol® konjugeret linolsyre (fra safflorolie (Carthamus tinctorius) (frø)), Gelatine, Fugtighedsbevarende middel (Glycerol), Antioxidant (Ekstrakt med højt tocoferolindhold) . 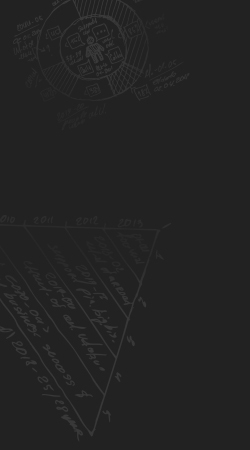 Anbefalet daglig portion: Tag 4 bløde kapsler dagligt, fordelt mellem måltiderne. 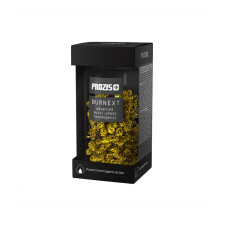 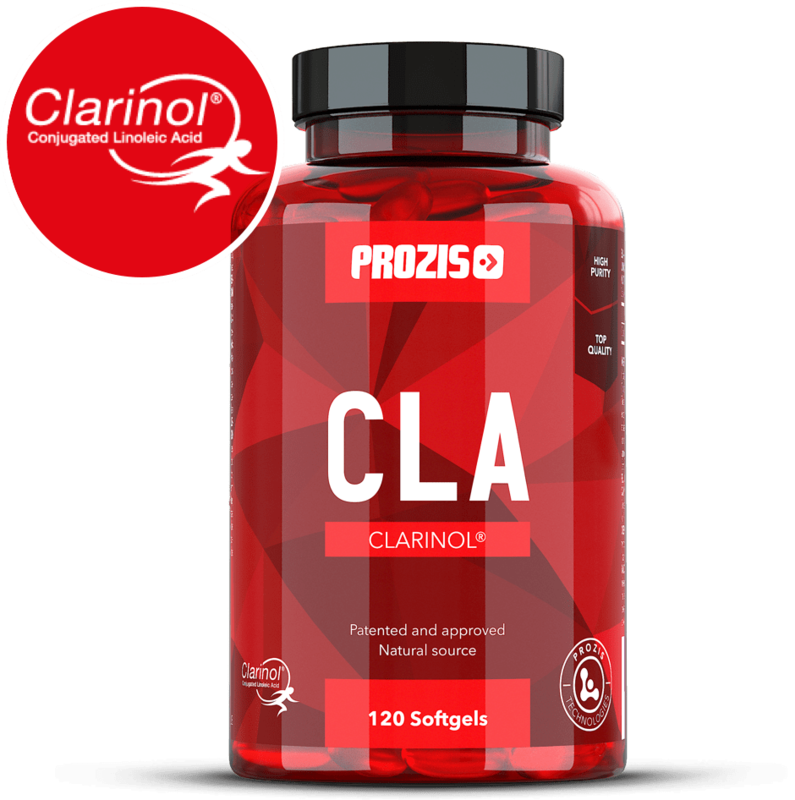 Widely used by athletes and dieters, Prozis CLA Clarinol® provides the highest quality CLA, an important omega-6 fatty acid. 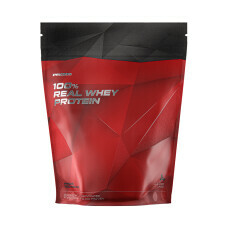 Give yourself that extra push!